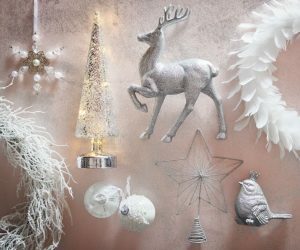 With Halloween out of the way, it’s time to pack away the skeletons and start planning for the most wonderful time of the year – Christmas! Have you started shopping? If you’re feeling a little overwhelmed with it all and haven’t a clue where to start, or if you’re not usually a planner and want to get organised this year, fear not. We’re here to help you plan the perfect Christmas. 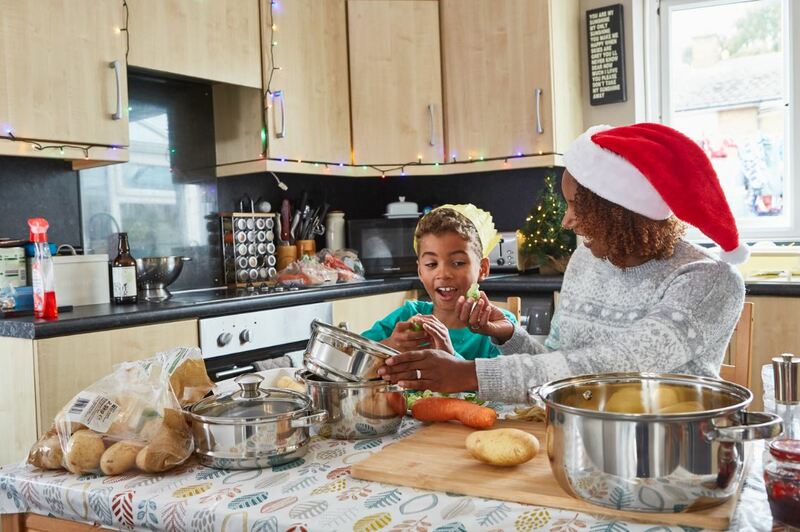 When it comes to planning for Christmas, your budget is crucial to getting it right and making sure you don’t overspend. Start by making a list of all the things you need to buy, from gifts to Christmas décor. Set a budget for each gift and decoration and stick to it. If you like to head out to the shops to buy your goods, instead of shopping online, a good way to stop yourself overspending is to go out with just cash, leaving the bank cards at home. 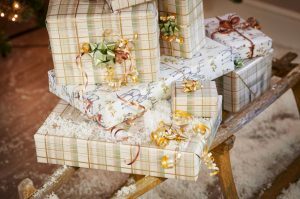 Whether you go for the quick gift bag option or love decorating your presents with Christmas wrapping paper, ribbons and bows, make sure you have everything you need to wrap your presents well in advance, especially if you leave it to Christmas Eve to get it done! 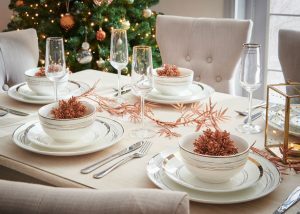 Once you’ve tackled the presents, it’s time to think about the Christmas dining table. And this can be tied in with your overall Christmas theme. Take a look at the essentials below, but if you want to create a table setting with a difference then check out our blog on how to make your own centrepiece. If you’re cooking for a lot of people, then why not create place names? Some white card and a gold pen will sort that. You can choose colours to fit with your festive theme. With a bit of effort put into planning Christmas, your day should go ahead without a glitch. But remember, if you burn the turkey, have mismatched glasses or forget to take the pigs in blankets out of the freezer, it’s definitely not the end of the world. What matters most is that you enjoy spending time and having fun with your nearest and dearest.